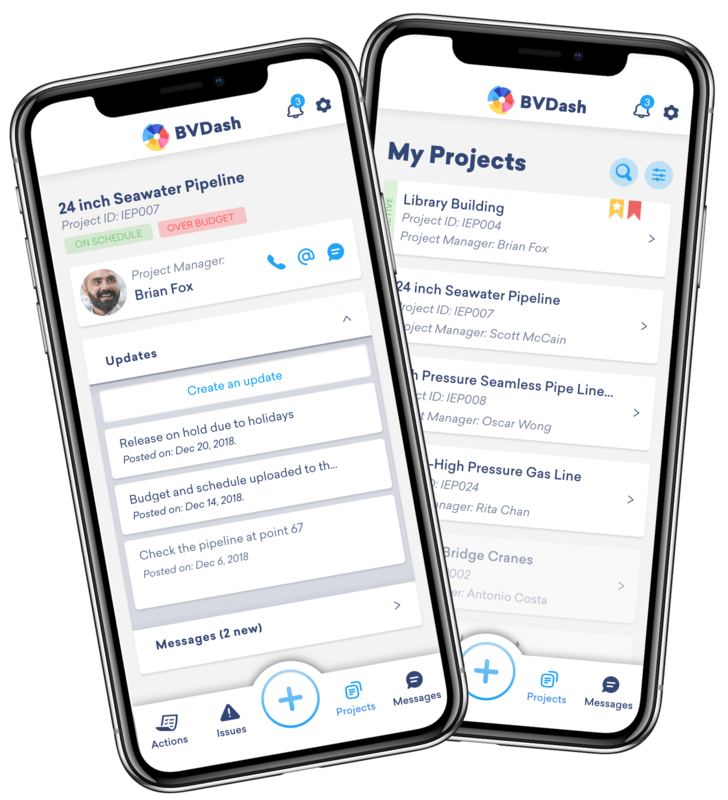 BVDash is a practical tool to circumvent the rigorous and hectic processes involved in project management while achieving the ultimate goal. We have come a long way to effect positive change on business’s and individual project management practices with so much more to offer. We look forward to creating a standard for the best and most productive project management practices. Our customers overall satisfaction and progress are deeply engraved in our hearts. Our goal and dedication is to ensure that our users get to experience a fun and complete project management process through our platform. We continually channel in more resources to ensure that we will serve both present and future needs. Quality service, customer satisfaction and project success will always remain at the heart of our core values. 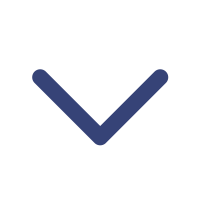 BirdView Insight is a Project Management Intelligent Solutions provider, developing ground-breaking powerful platforms that help project teams achieve their goals. © 2019 BVDash. All Rights Reserved.